More than 30% of the heat from your home can be lost through the Roof so take the first step in insulating your roof today. Depending on where you are from in the world you will have a different word for this part of your home. Can make a big difference to the warmth of your home, click on the video opposite to find out quickly How to check your Roof Insulation. This will give you a good idea as to what you may need to do to increase the warmth of your home and save money on heating and cooling your home. As with the extremes in weather that we are now experiencing throughout Christchurch having the correct insulation in your roof will keep you snug and warm in winter and cool in summer. 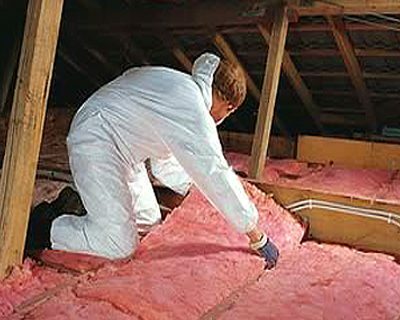 Our insulation installers are experts at crawling around in lofts installing insulation Batts quickly and safely to make your home warmer without fuss. We can also let you know whether your home needs top-up insulation or the old insulation removed before installing new Batts roof insulation. “Knauf is a family owned company that prides itself on community values and being a responsible corporate citizen. 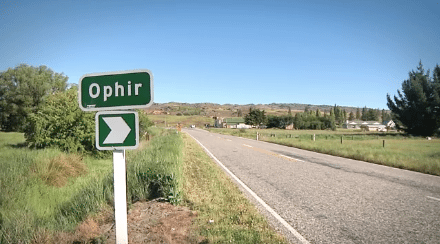 We believed this was a useful way to demonstrate our commitment to improving energy efficiency in New Zealand and help some very hardy South Islanders become more comfortable in their homes,” said Stuart Dunbar, General Manager of Knauf Insulation AU/NZ. Use our expert advice to help you choose the right type of Ceiling insulation for your home and budget. Installing Ceiling insulation can cut your energy bills by up to $225 each year and help keep your home nice and cosy. 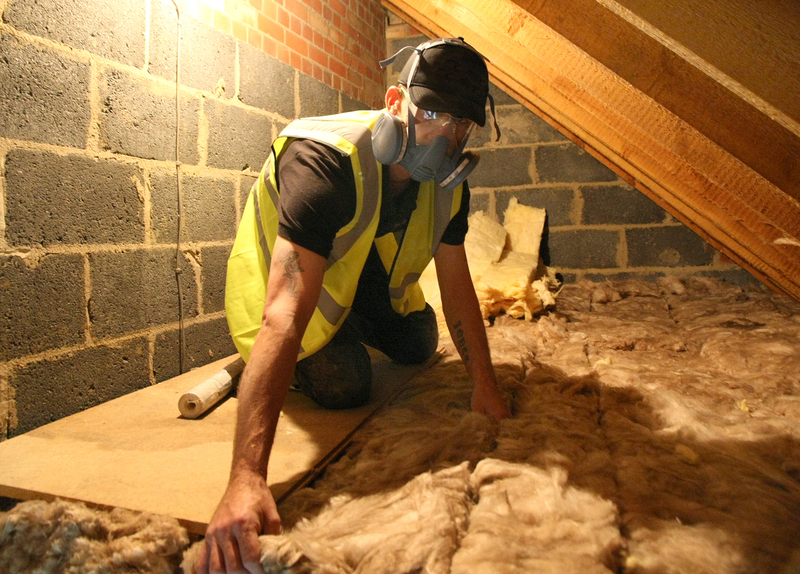 Here, we explain what you need to know about installing different types of loft insulation, including their pros and cons. You can use our experience to pick the right sort of ceiling insulation for your home and needs. 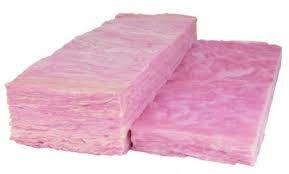 Ceiling insulation types There are several different types of loft insulation to choose from and a variety of loft insulation materials available. This insulation is available in rolls of foil-backed felt, rock, glass or mineral fibre and is probably the most common form of insulation. 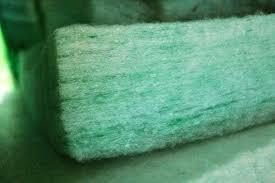 Some brands use recycled glass or sheep’s wool (which is non-irritant). This is made from a variety of granular or lightweight materials such as cork granules, mineral wool or cellulose fibre. 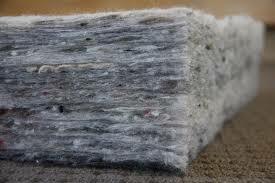 Greener types of loose-fill insulation include recycled newspaper. Can come loose in draughty lofts. 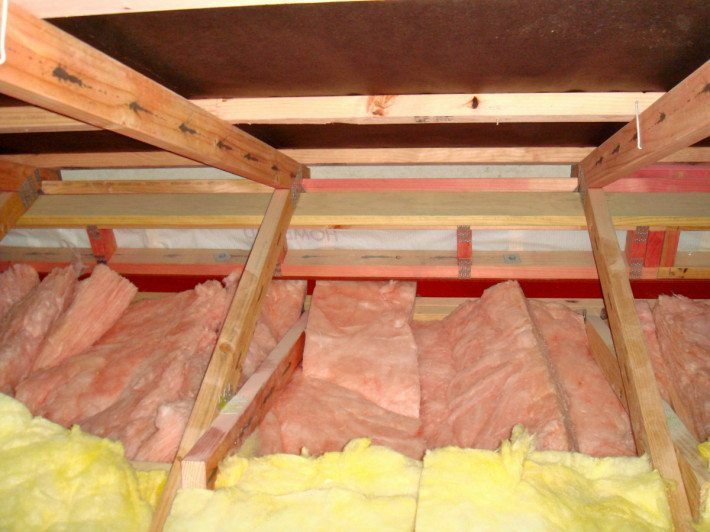 Sheet insulation is designed for insulating the sloping sides of the roof and comes in the form of firm boards. Some sheet insulation boards are available with a fire-resistant, moisture-resistant or decorative covering. Sheet insulation can also be ordered precut to specific sizes for an additional cost.